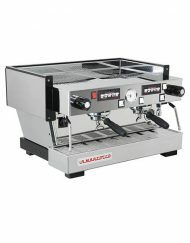 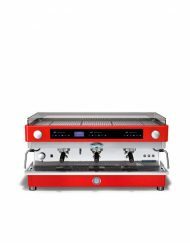 Whatever you want the latest multiple boiler or traditional model we have the technology for you to produce the best coffee. 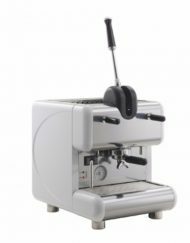 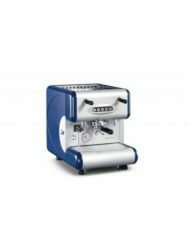 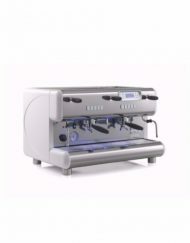 Our range of cafe coffee machines has the right equipment for your hospitality establishment, whether it is a coffee van, restaurant, hotel or busy cafe. 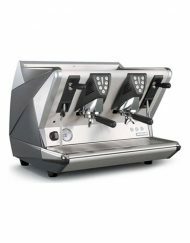 All machines are available for purchase, rental and “Free On Loan.” Check out more info on our coffee solutions for cafes here. 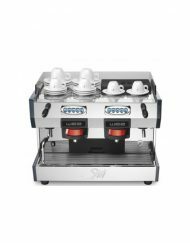 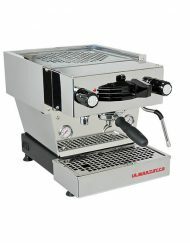 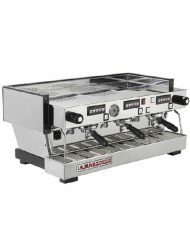 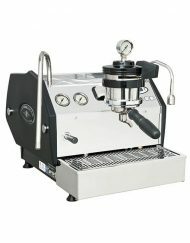 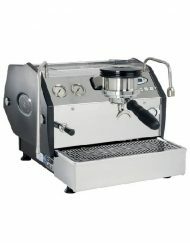 Not sure which commercial coffee machine is right for you? 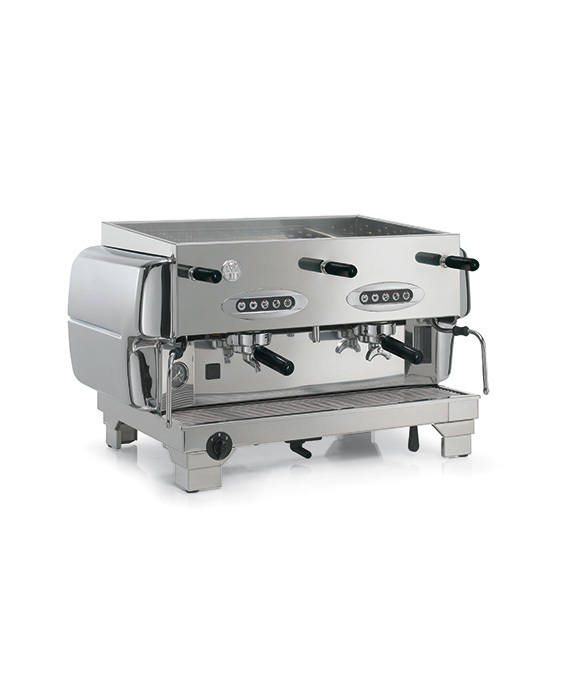 Give our coffee experts a call on 0800 377 737 to discuss your requirements.